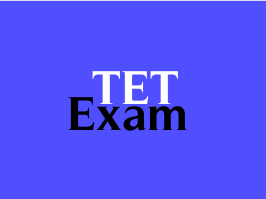 Gujarat Education Department (GSEB) has published Provisional Answer key for Teachers Eligibility Test (TET-II) for Std. 06 to 08 Examination. This exam was held on 20-08-2017 at many centres in Gujarat State. Check below for more details. Time : 03:00 p.m. to 05:00 p.m. Note: Candidates can send their objections to board via an online form. This form will be available on board website from 29-08-2017 (03:30 p.m.) to 04-09-2017 (till 05:00 p.m.).